How to search for surveys? At the top of the screen, in the navigation bar, click on the magnifying glass icon to start your search. 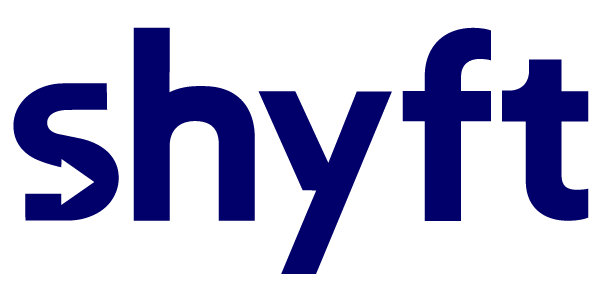 You can search for a survey based on the date it was performed on Shyft platform. For example, if you want to find all surveys done in the last week of September, simply input required dates in the “from” field, and do the same in the “to” field. You can also choose dates from the calendar button at the very end of the field. Search text - you can enter even one word used to name the survey. It helps if you know the exact title of the survey, but even one word will do the trick. NOTE: to help you search for surveys faster and easier, save your survey based on the reference number, name of the client or simply use your company's policy for naming surveys. Groups - use this option to find a survey conducted for a specific group. This way, you can filter only those surveys done by and for a particular moving company, gaining useful statistics such as how many surveys a company performed in a week/month, etc. Collaborator - this field allows you to search for individual collaborators who have access to various surveys. Use their emails for the search. And all that’s left is to click on the black Search button, and you are set!